Frankincense was used in Roman burials due to its antimicrobial properties as well as to its ritual significance. Evidence of frankincense used in Roman burials has come to light after a team of archaeological scientists led by the University of Bradford performed molecular analyses on debris from burial sites across Britain. These resins were used in ancient funerary rites mainly in Egypt. 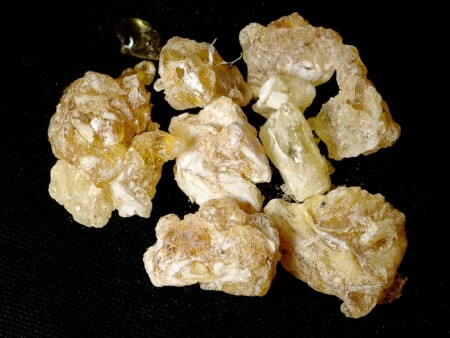 The findings from Britain, however, show that traces of frankincense, probably from southern Arabia or eastern Africa, as well as other resins, probably from the Mediterranean region and northern Europe were used in Roman burials in the area. These substances were thought to be used in burial rites due to their antimicrobial properties, to cover the smell of decay or slow decomposition. However, their transportation from one end of the empire to the other is best explained in terms of ritual significance. They were considered as gifts from and to the gods, and were thought to purify the dead and help them negotiate the final rite of passage to the afterlife. The samples came from burial sites across Britain, in Dorset, Wiltshire, London, and York, dating from the 3rd to the 4th century AD. The graves where the resins were traced are of higher status individuals, as one can understand from the type container, the clothing and burial offerings. This highlights what we know of the value of frankincense in ancient times, since it was brought to Britain from very far away. Rhea Brettell from the University of Bradford, whose research is funded by the Arts and Humanities Research Council, was the first to realise that these grave deposits could provide evidence. She said that analyses that trace the molecular signatures of the resins enabled scientists to carry out the first systematic study across a whole province. Carl Heron, Professor of Archaeological Sciences at the University of Bradford and leader of the research, stressed how remarkable was the fact that these resins can survive for over 1,700 years in what others would reject as dirt. 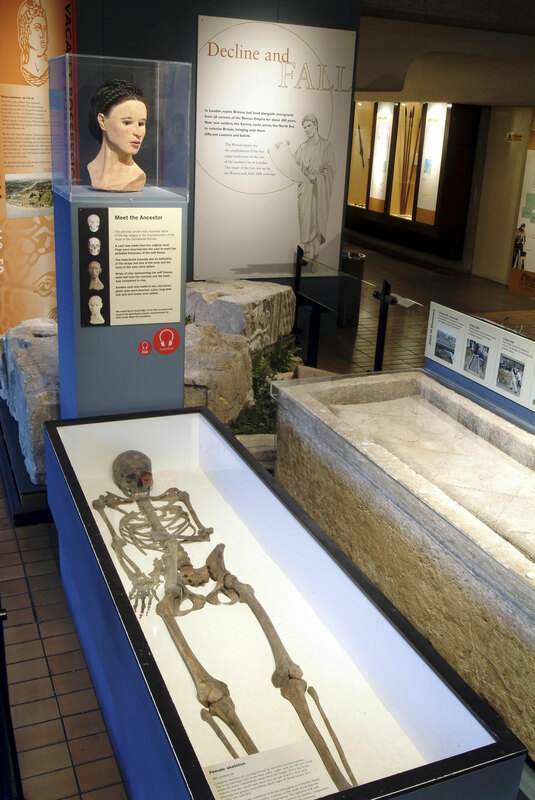 Dr Rebecca Redfern, research osteologist at the Centre for Human Bioarchaeology at the Museum of London referred to the significance of the findings regarding funerary rituals of late Roman Britain. 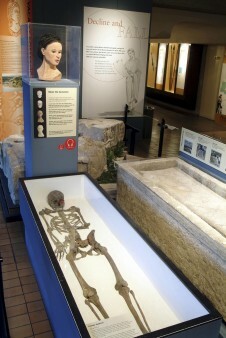 They have also allowed scientists to better comprehend the status of a rich young Roman lady, whose 4th century skeleton and sarcophagus were discovered near Spitalfields Market in the City of London in 1999. The project was a collaboration between the University of Bradford and specialists at the Anglo-Saxon Laboratory in York, the Museum of London and the Universities of Bamburg and Bordeaux. The findings were published in the Journal of Archaeological Science.